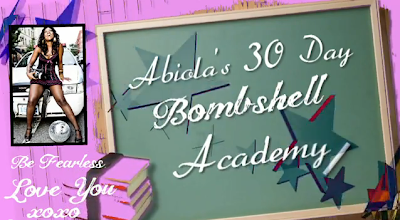 Today in Bombshell Academy we are talking about how to let your life be your activism! Check out the advice video sponsored by Terra Fossil Wines’ 30 Days of Wine Madness, a heart healthy campaign. And thanks to Kristal Mosley from iCreateTV for the incredible editing.